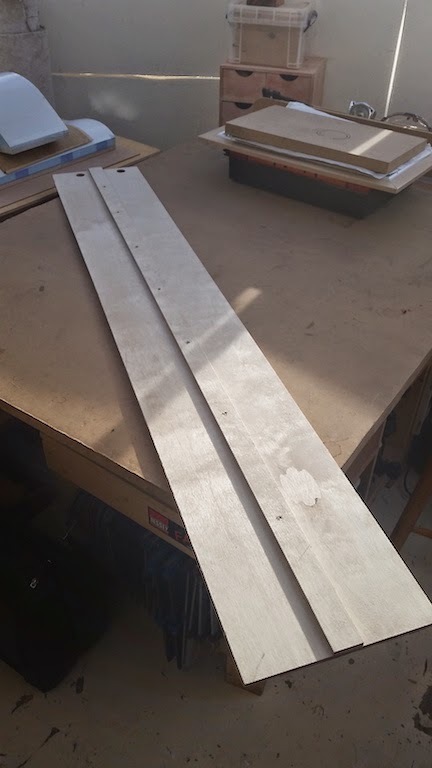 Improving speed and accuracy of the circular saw: The DIY Track saw upgrade! 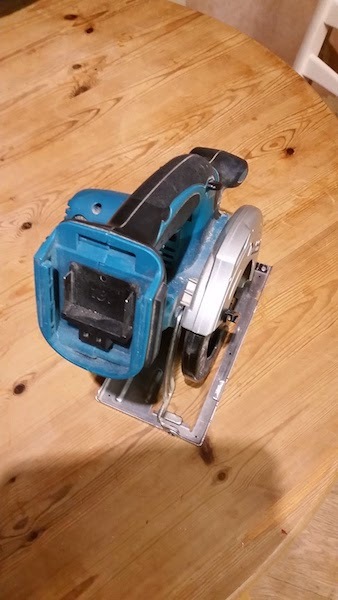 I'd love to get my hands on a proper track saw, and it's on my list of eventual upgrades for the future, but currently it's just not feasible. Last week I was working on a project for a customer to create some more seating in a pets that's due to open in February. I made the seating for their vets practice next door, and they asked me back to make the same style in the spa. It's always much easier running the saw along a guide if you want a perfect cut.